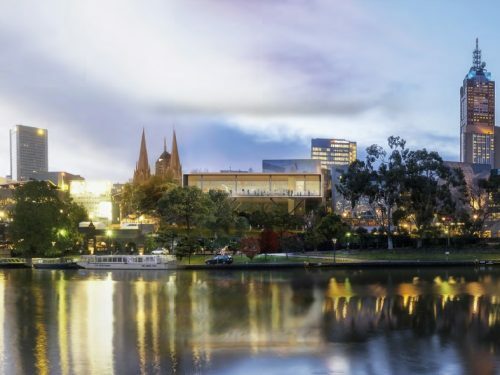 Following the National Trust’s nomination of Federation Square to the Victorian Heritage Register, the Executive Director of Heritage Vict..
Federation Square is located on the traditional lands of the Kulin Nation. 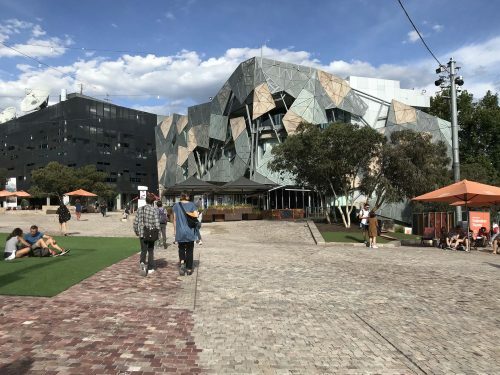 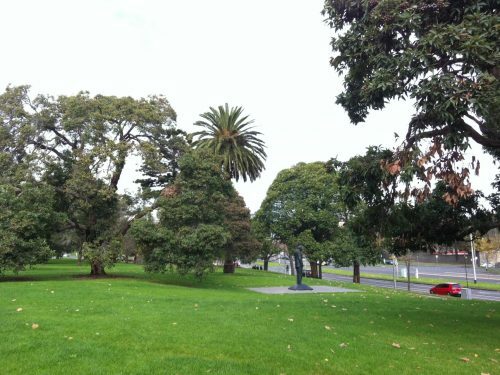 The site of Federation Square at early colonial settlement was ..
On 25 July 2018, the Board of the National Trust of Australia (Victoria) resolved to classify Federation Square on the National Trust’s Re.. 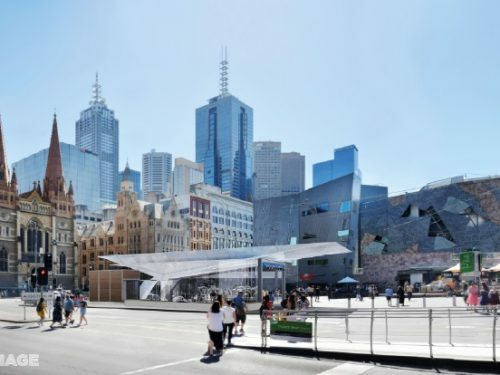 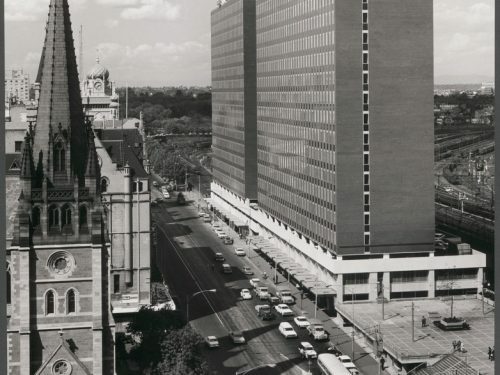 The National Trust of Australia (Victoria) has nominated Federation Square to the Victorian Heritage Register to recognise the site as a p.. 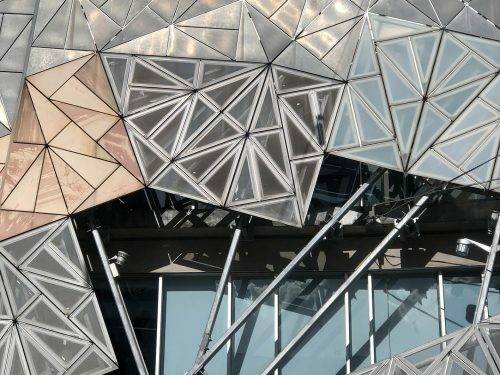 In response to the government’s plans to demolish the Yarra Building at Federation Square for the development of a flagship retail store, .. 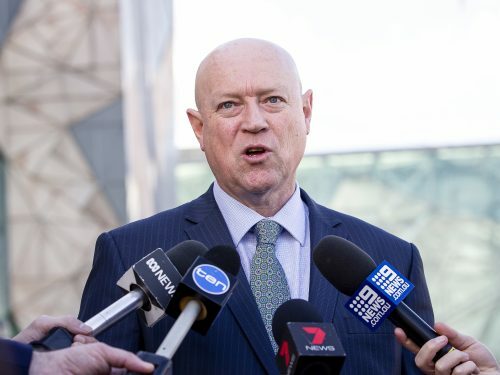 The Trust has responded the the Environmental Effects Statement (EES) released by the Melbourne Metro Rail Authority (MMRA).